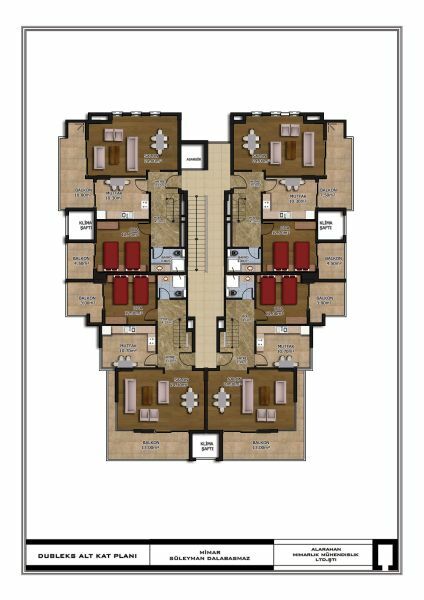 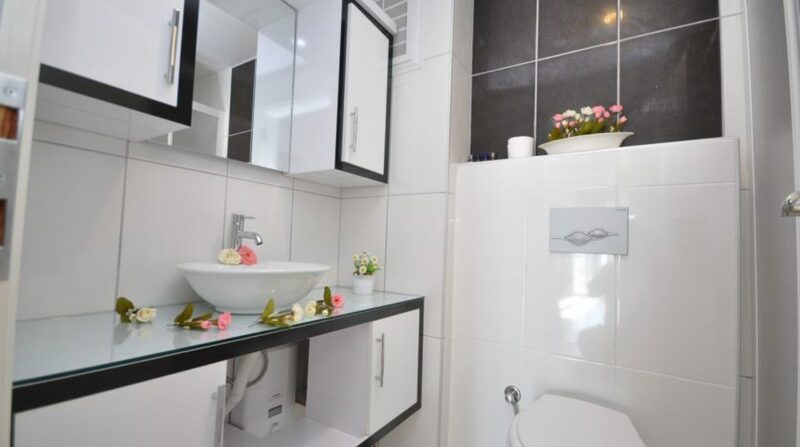 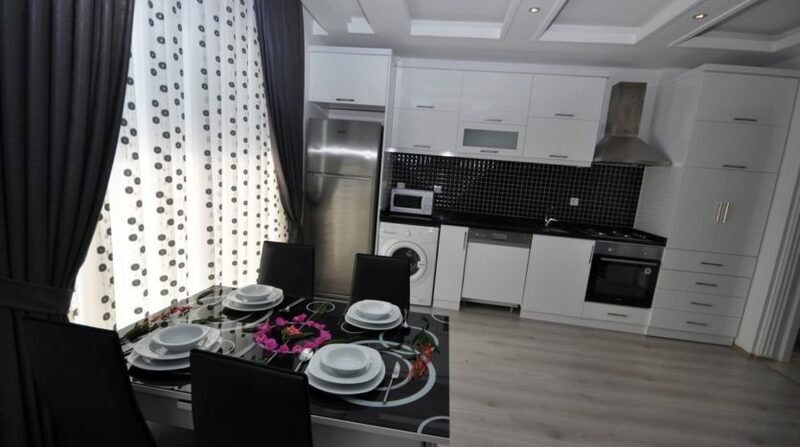 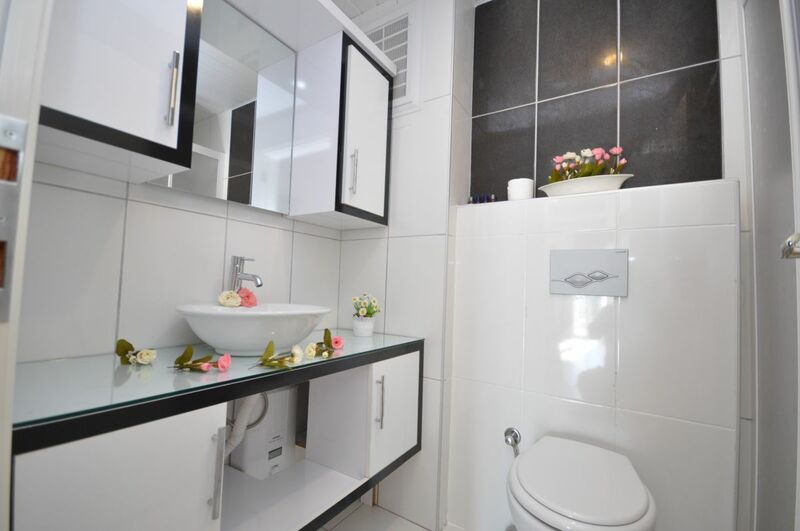 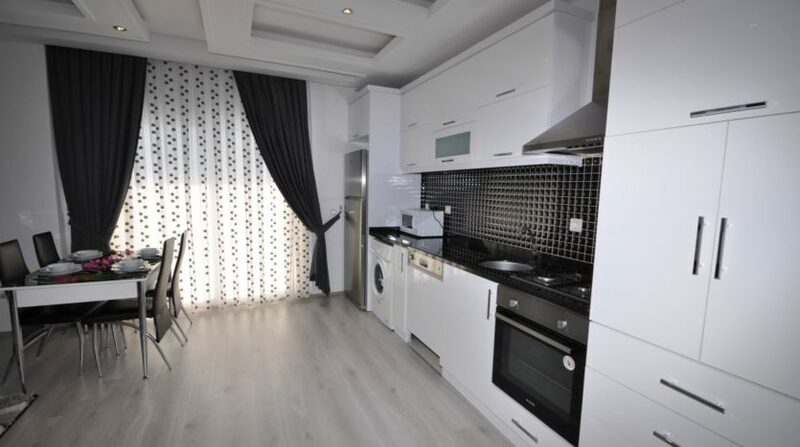 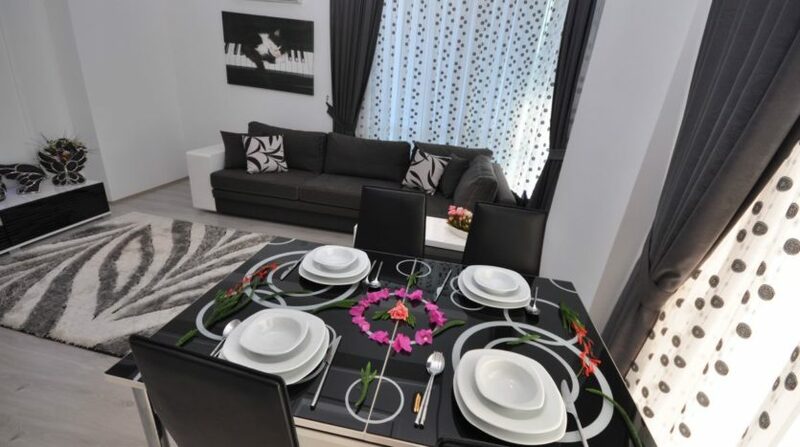 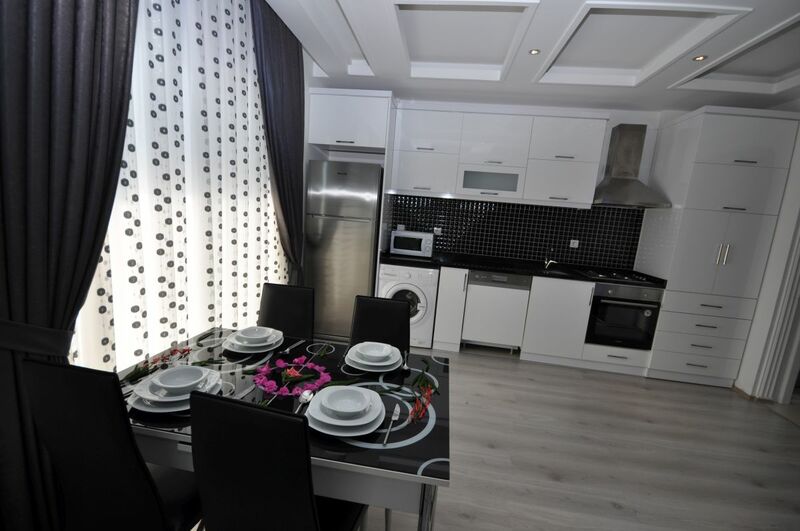 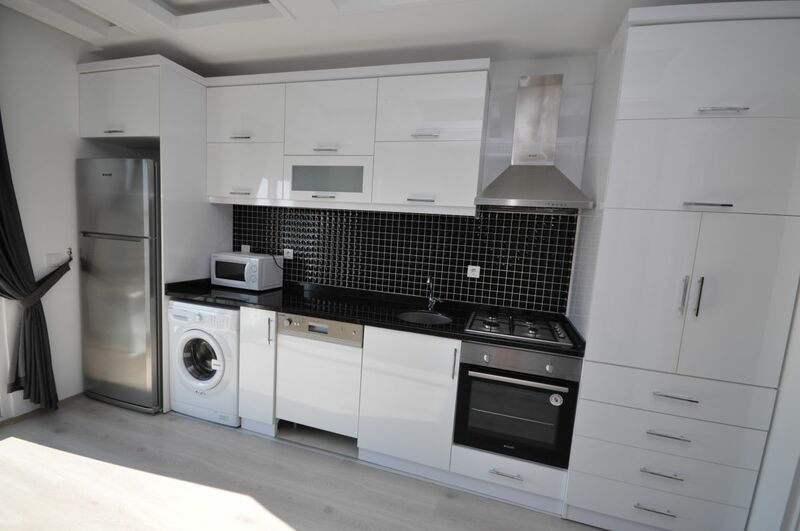 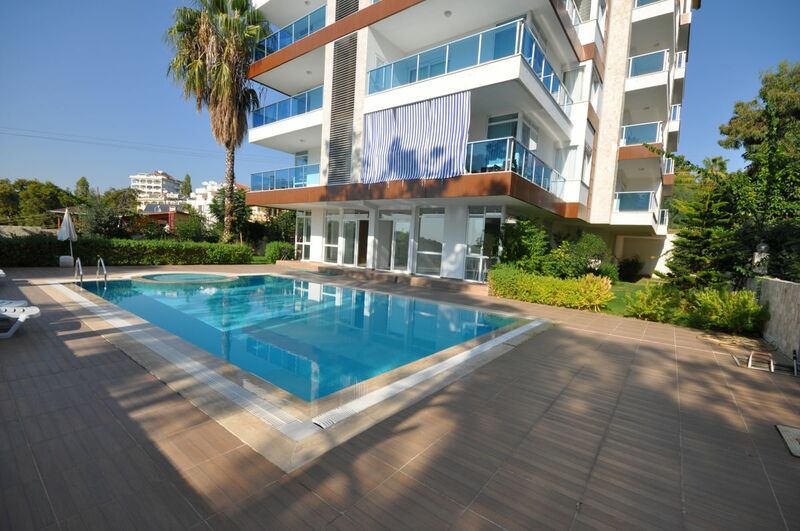 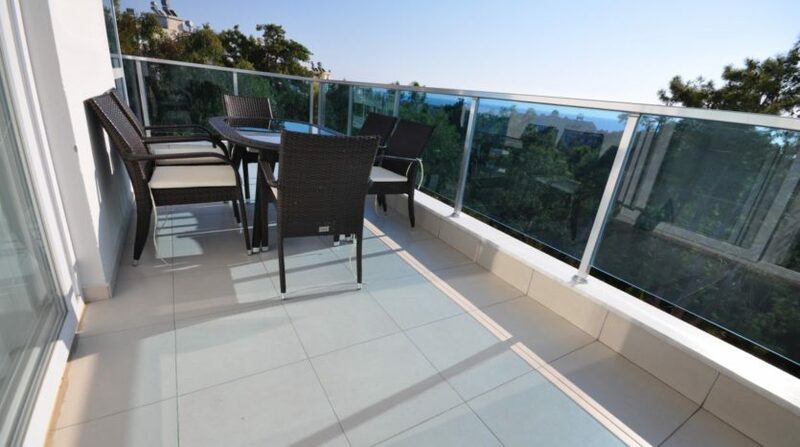 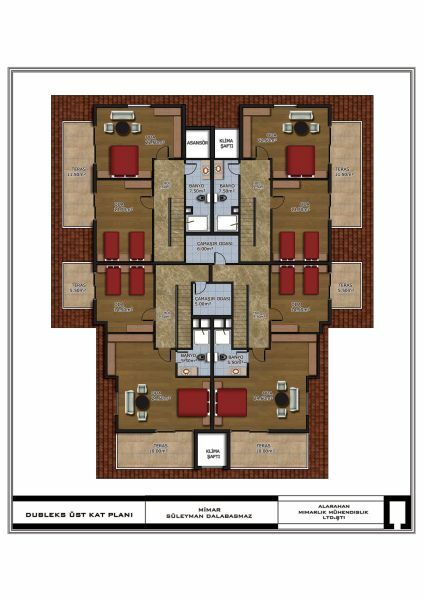 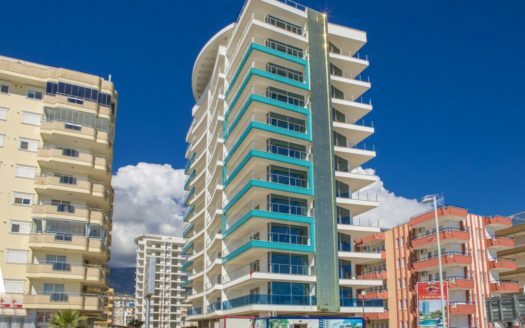 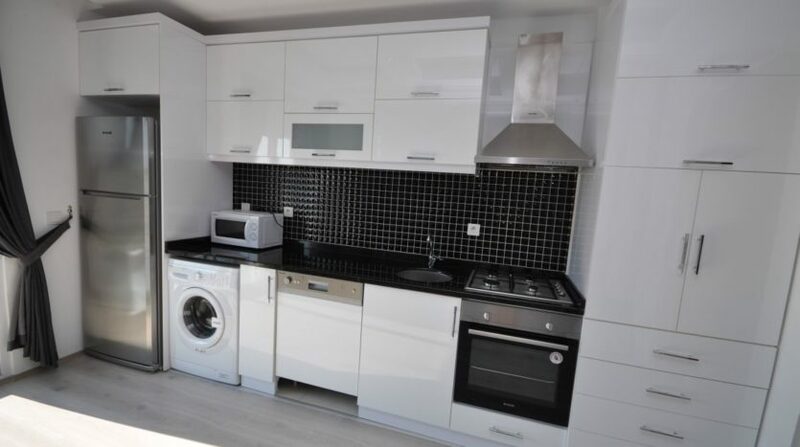 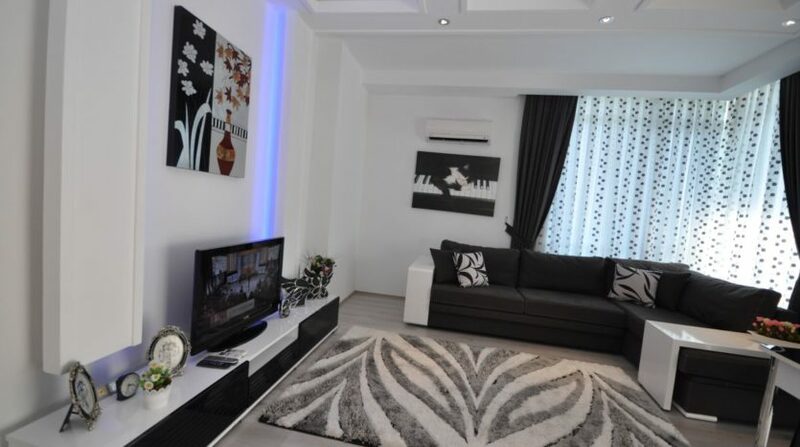 These great apartments are located in a green area, in the popular district of Alanya-Avsallar. 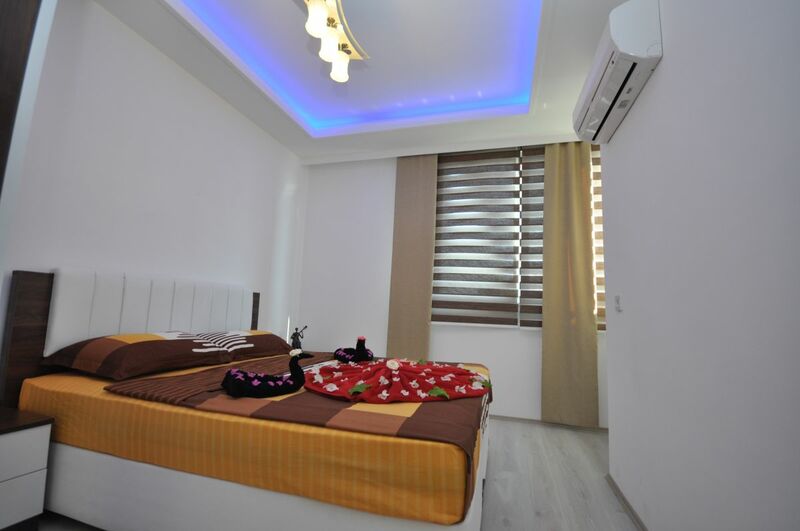 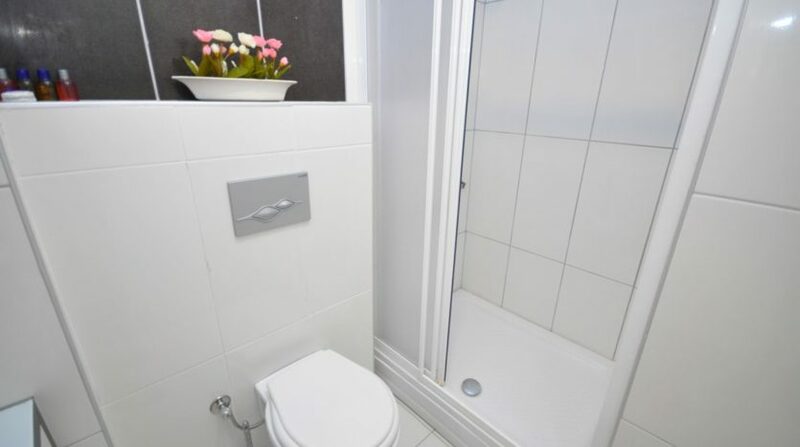 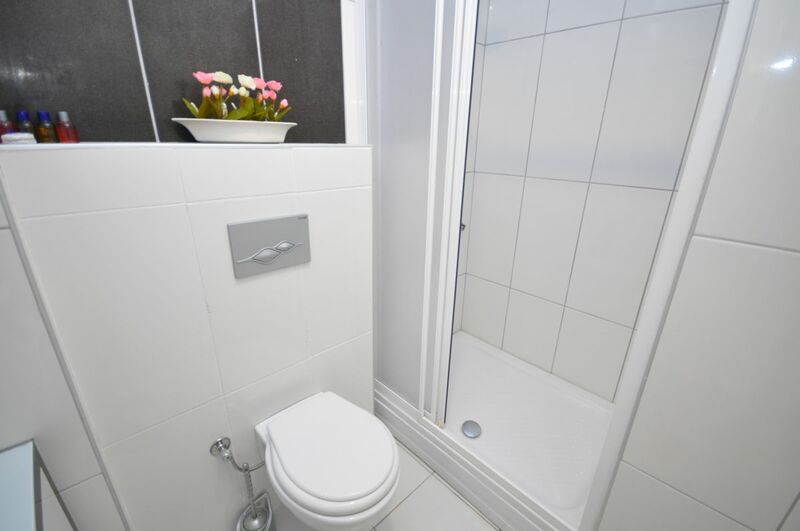 A total of 28 apartments are located in this neat and modern 5-storey building. 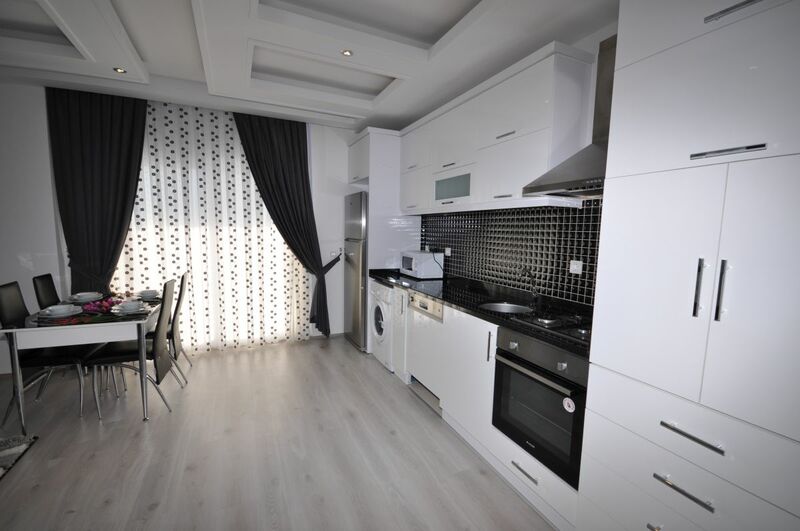 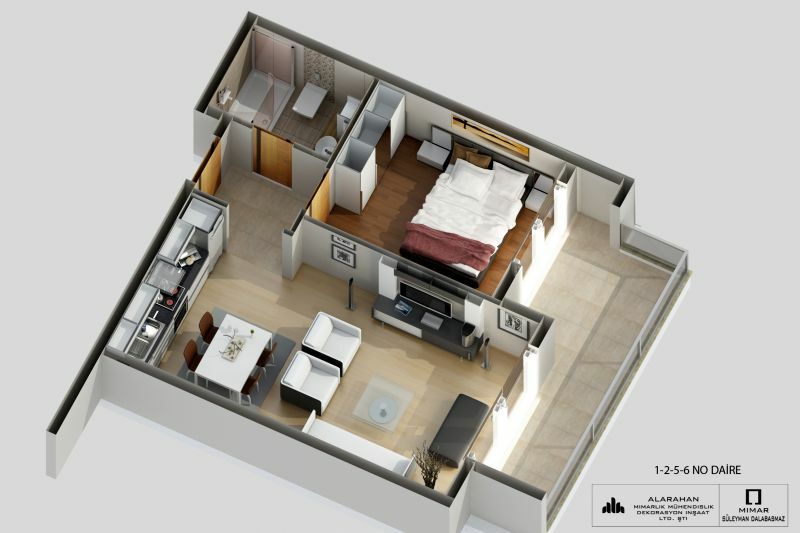 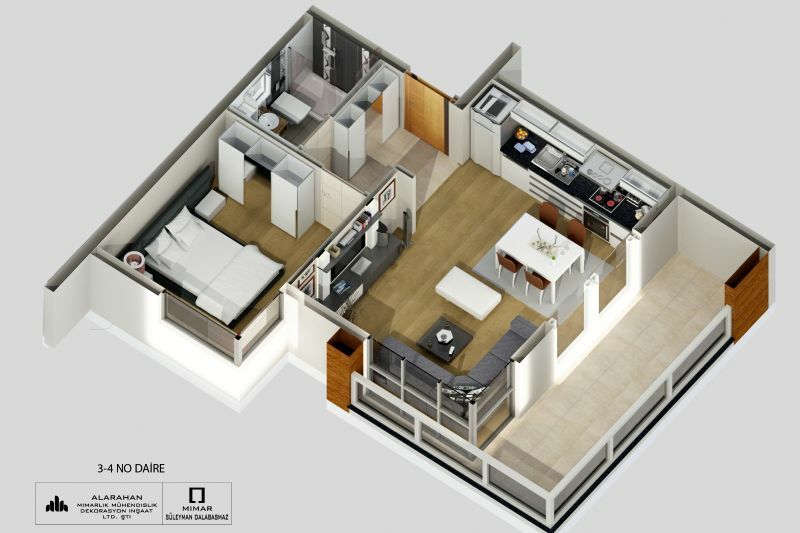 The apartments themselves offer on 60 sqm 1 bedroom, 1 bathroom as well as a living room with a bright open kitchen. 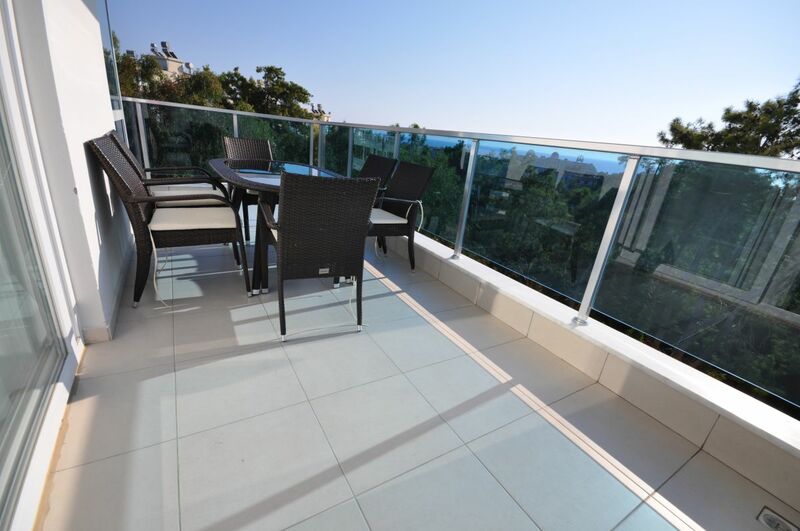 The balcony offers a magnificent view over the green landscape of Avsallar. 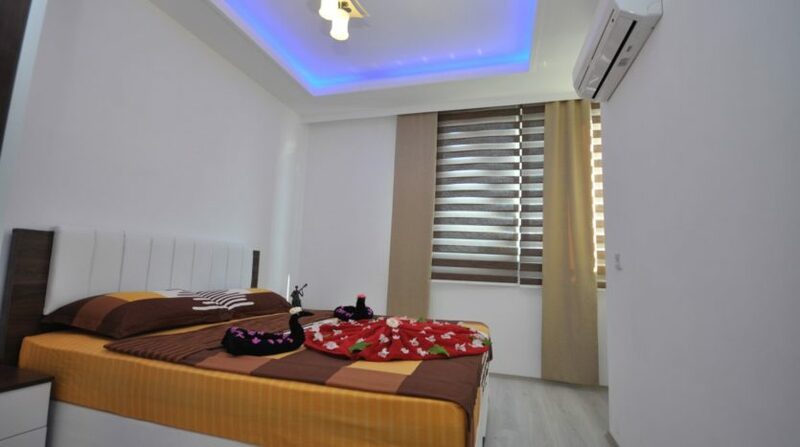 All shops and restaurants are within easy walking distance and the nearby pedestrian zone invites you to a leisurely city stroll. 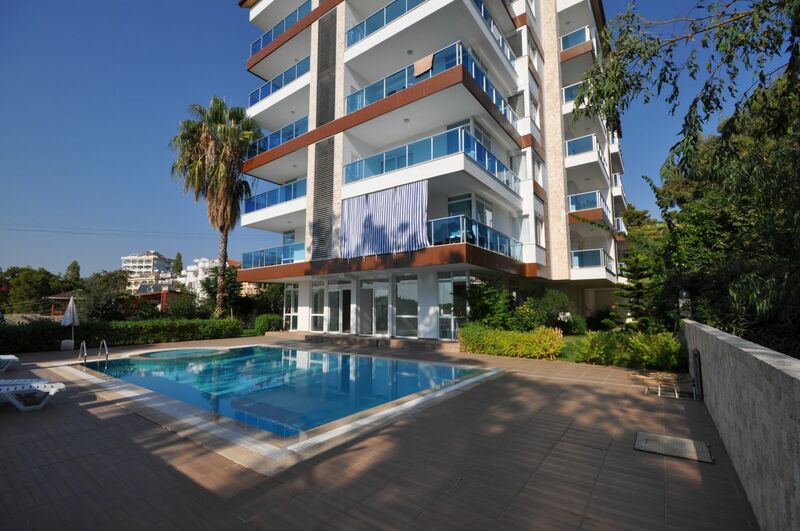 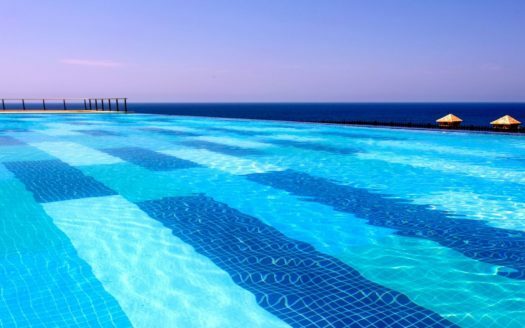 The complex has a large swimming pool with sun beds for all residents. 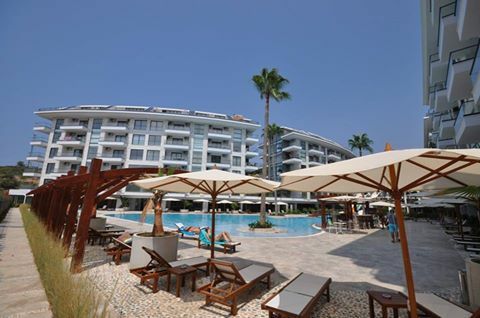 Do not miss this opportunity and ask for an appointment to visit us.